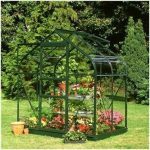 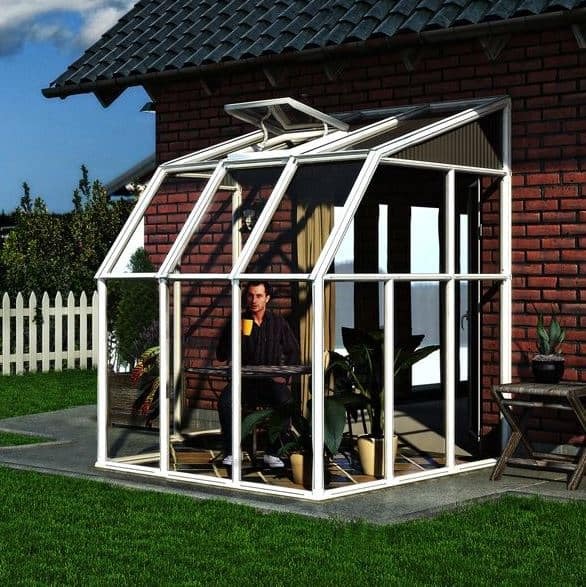 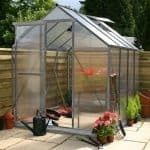 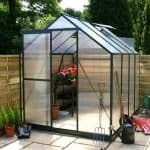 This 6 x 6 polycarbonate sunroom allows you plenty of space from which you can survey your garden. 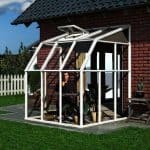 It’s particularly useful if you have spent a long time in your garden trying to make it perfect, because you will then be able to see the results of your hard work from this sunroom. 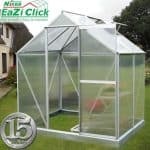 The polycarbonate panels bring UV protection to your experience, and this not only protects the exterior of the building from cracking and healing, it also makes it a safer environment for anyone who is sitting in the unit. 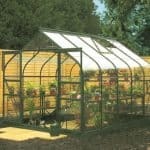 Finally, on the side is shatterproof acrylic glazing that prevents any problems or dangerous situations.